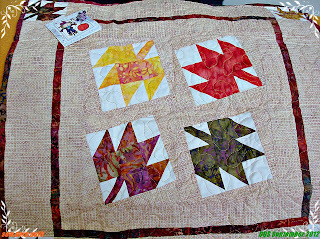 sew.darn.quilt: Look what the Scarecrow came with!! 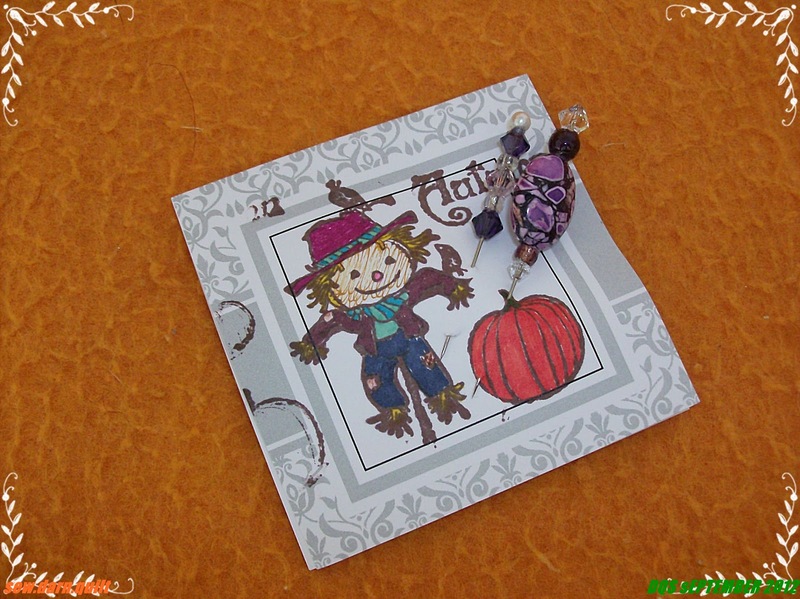 Look what the Scarecrow came with!! Keep faith in the postal service and eventually they will deliver! came the cute card with 2 lovely pins attached. Cute little quilt. Love those pins too. What a thoughtful swap partner you have. I'm sure glad it finally arrived I was getting a bit nervous...Happy Fall to You!! Wicked Blog Hop with a side order of GIVEAWAY! R U Watching Out For IT? Look Out...I'm ready to EXPLODE! !